Luckily for us Marley fans, some new beverages debuted this week at the Winter Fancy Food Show in San Francisco (how can we get invited to this, btw?) that are infused with 25 milligrams of cannabidiol (CBD) and come in three flavors: Herbal Honey, Lemon Raspberry, and Peach Raspberry. 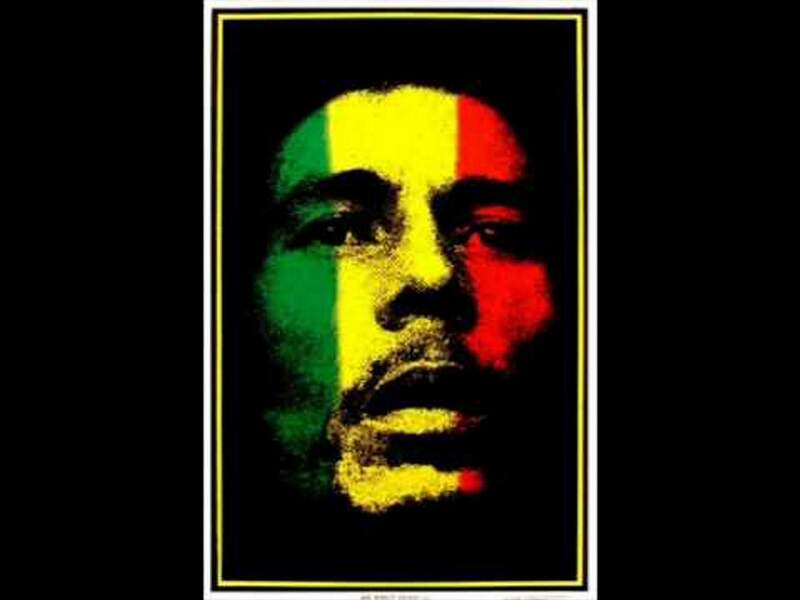 The Marley Beverage Company drinks are part of the brand’s Mellow Mood line. Marley, owned by New Age Beverages, will be distributing the CBD drinks to dispensary shelves this spring in Colorado, Washington, Oregon, and Michigan. 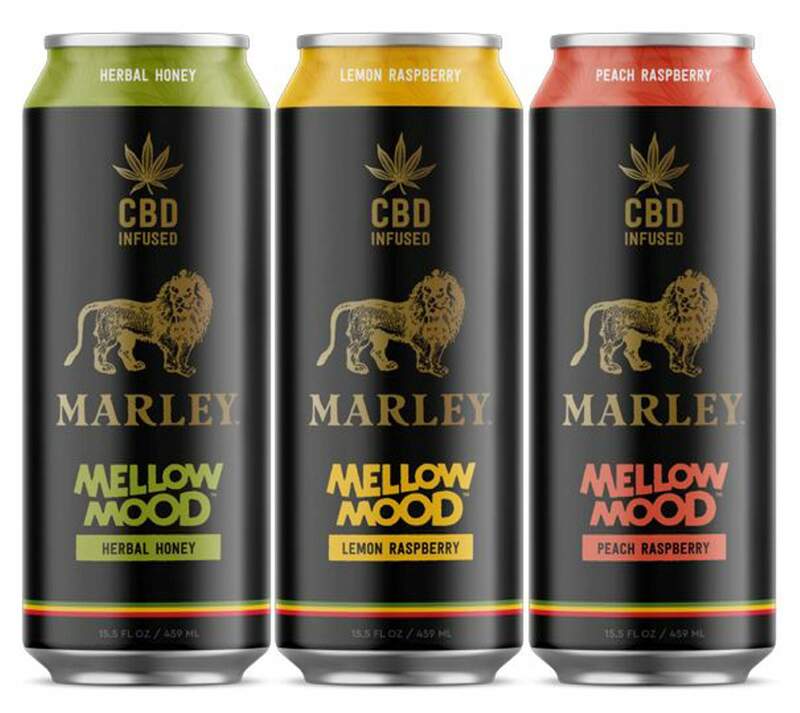 These Marley+CBD Mellow Mood drinks will come at $5-$6 a pop and will be served in 15.5 ounce cans. “You drink it and you don’t worry, be happy, everything is going to be alright, man,” said Brent Willis, CEO of New Age Beverages, in an article by USA Today. CBD products are on the rise as a means to treat health and wellness issues. The non-psychoactive plant extract, one of more than 100 chemicals in cannabis, won’t make you high like its counterpart tetrahydrocannabinol (THC), but many consider it a way to improve mental and physical health. Companies are finding ways to incorporate it into everything from body lotion to coffee.